For those of you who don’t know, I live in the great city of Cleveland, OH. That is the home of the Cleveland Browns, Cavaliers, and Indians. We have the Rock-in-Roll Hall of Fame, the Great Lakes Science Museum, world class entertainment venues, the internationally acclaimed Cleveland Orchestra, and so much more. I am proud of these things. 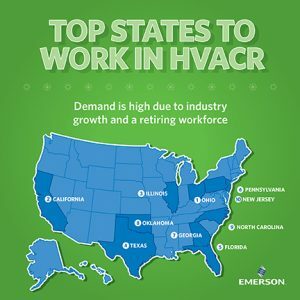 I am also proud that a recent survey by Emerson Climate Technologies, Ohio ranks number one when it comes to which states are the best to work in the HVACR trades. Ohio tops the Emerson list with more than 1,400 certified technicians employed and earning a competitive median salary. The state also has around 9,000 job openings in HVACR, and is home to eight accredited trade schools. This is what helped put Ohio at the top. This is great stuff, right? But it still might not be enough. 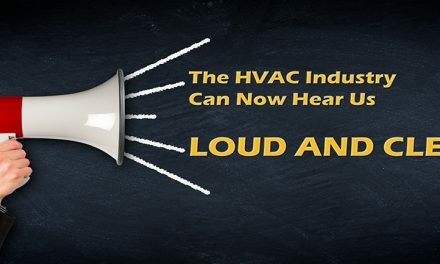 In the July issue of this magazine I wrote a column entitled, “Where Have All the HVAC Technicians Gone,” which addressed the severe shortage of young people , especially women, coming into the field. In mid-August, Emerson released results from their fourth annual consumer survey which revealed some more interesting facts. 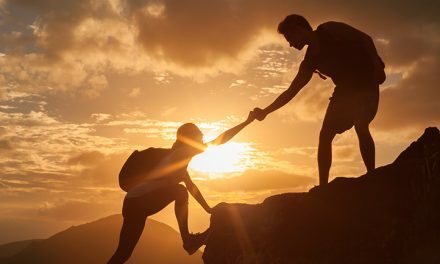 This survey, which went to more than 2,000 people, found that two out of five Americans believe the shortage of people involved in the science, technology, engineering, and math (STEM) fields is at a crisis level. This is despite a national focus on STEM over the past 10 years. The survey found students today are twice as likely to study STEM fields compared to their parents. However, the number of roles requiring STEM expertise is growing at a rate that exceeds current workforce capacity. Here in Cleveland, a focused effort by one of the local media outlets is the year-long initiative called, “Girls In STEM” that has been drawing a lot of attention throughout Northeast Ohio. This is terrific and I have found there are many other major cities across the country with similar television programming. Manufacturers have raised the ante as well. Emerson isn’t alone in its promotion of STEM to the general population. But there is more work to do. I think efforts of manufacturers and others in our industry are starting to make some headway. But now it is your turn. So what are you doing to push STEM in your communities? The Emerson survey found less than 50% of parents say their daughter is encouraged to pursue a STEM career. 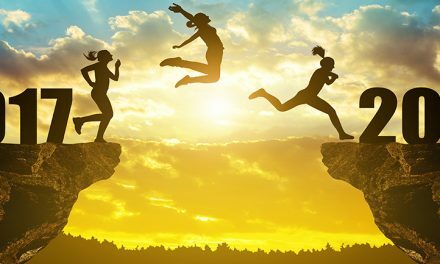 This “encouragement gap,” according to Emerson, represents a significant opportunity. Nearly half of their survey respondents (48%) believe STEM jobs in the U.S. will grow in the next 10 years. Emerson is helping address this issue through its own “We Love STEM” initiative. Plus, their partnerships with universities and technical colleges provide hands-on digital worker experiences for current young students and people re-training for second careers. 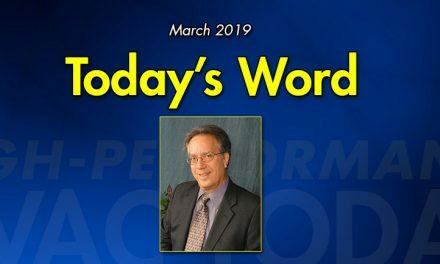 In the Performance-Based Contracting Industry, the need for skilled field workers is even higher than the norm. I like what I see happening here at home and throughout Ohio. I think efforts of manufacturers and others in our industry are starting to make some headway. But now it is your turn. So what are you doing to push STEM in your communities? 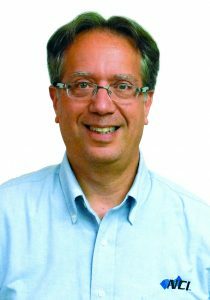 In his role with NCI, Mike oversees the team handling Marketing, Communications, Websites, Electronic Media, and Publications efforts. He is also focused on growing ContractorsIMAGE™, NCI's member marketing services arm. Happy New Year to the HVAC Industry. Get Ready for the Fun!